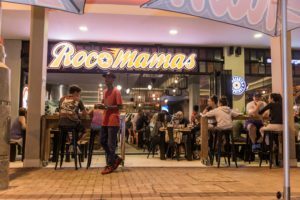 RocoMama’s Celebrates it’s 1st Birthday with loads up for grabs from vouchers to a DGS custom made surfboard. 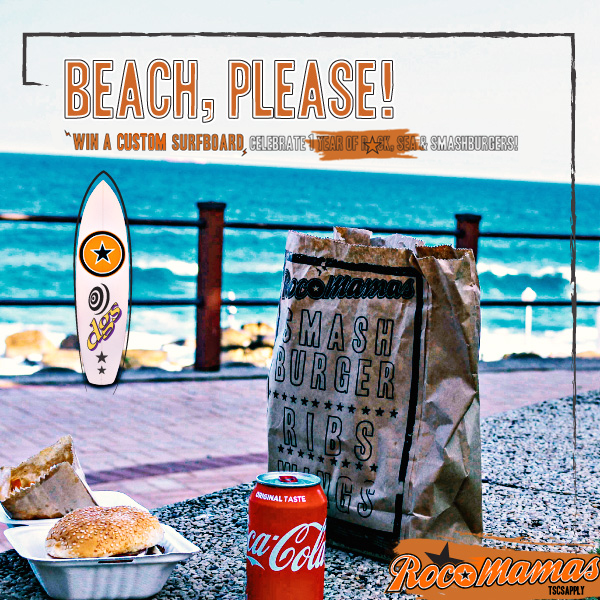 Here is how to celebrate with them….From 1-31 August spend R250 or more to qualify for an entry to win the surfboard. They will also be drawing 4 x R250 vouchers weekly to feed your smashburger cravings! Let’s help them celebrate 1 rocking year of smashburgers in uMhlanga Rocks.